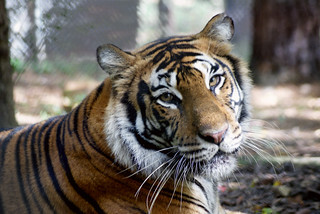 Daniel joined Carolina Tiger Rescue about a year ago and has become an integral part of our family since then. He has an unshakable commitment to the animals and never hesitates to do what’s needed or what’s asked of him. He always has a smile on his face and takes on each task with enthusiasm. His joy is contagious, and we are so happy to have him as a volunteer. Please join us in congratulating Daniel! 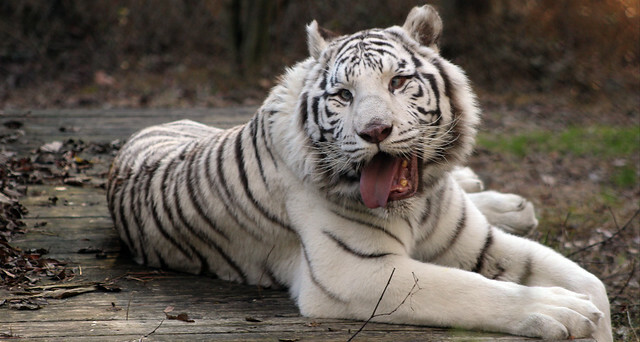 Daniel poses with Saber Tiger in the background! 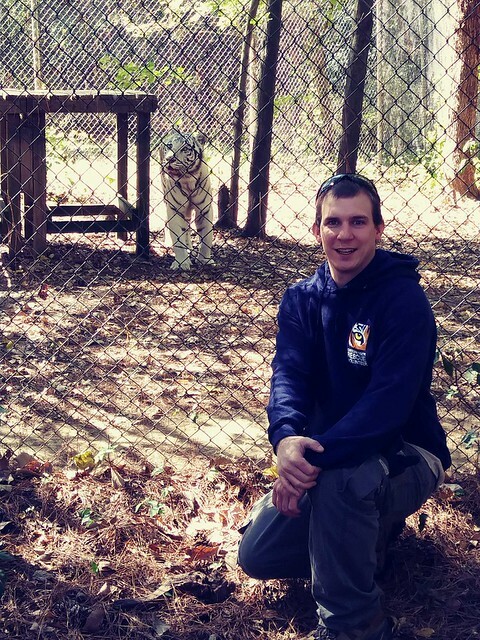 Time at Carolina Tiger Rescue: Daniel joined the Carolina Tiger Family in September 2016.